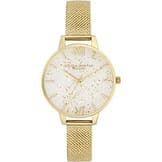 I want to buy a sports watch: Where do I start? Choosing the best sports watch for you is all about asking the right questions. What's your budget? What sports and activities do you want to track? Do you need additional smart features? Sports watches, also called fitness watches, have been developed into electronic personal trainers, capable of tracking hundreds of activities in detail. You can monitor everything from heart rate to stride length - and more - all from your wrist. Use our tips to understand what you should consider when shopping for a sports watch. We've even included a few of our favourite models, from budget options to high-end fitness watches, to give an idea of what you can get. Do you need a sports watch or a smart watch? A sports watch tends to focus on tracking physical performance, starting as simply as a stopwatch and going all the way to stride heart rate tracking. Strictly speaking, a smart watch would be more lifestyle focused, helping you with things like emails and texts. But, the lines between them are blurred; many smart watches can track your steps and send information to your phone, while some sports watches can be paired with your phone to send social, text and calendar notifications. 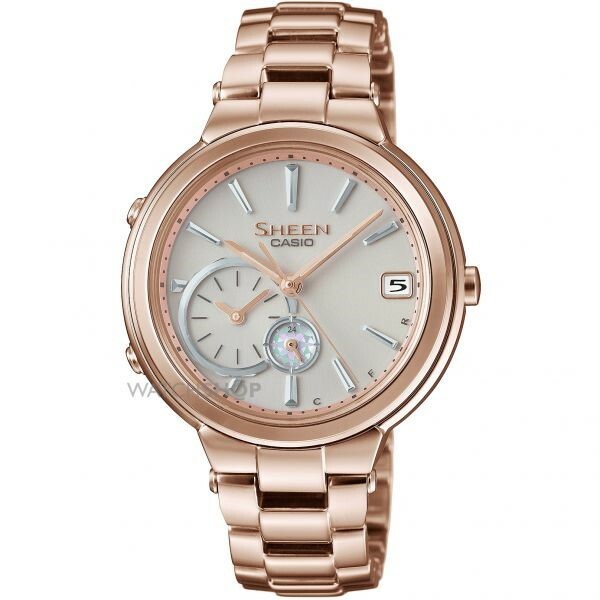 Some of the most basic smart watches, such as the Guess Connect range, or Casio Sheen (pictured above), value looks over tech, but can be used to track steps and give basic notifications. More advanced smart watches, such as Huawei's W1, let you navigate some of your phone's features from your wrist, and track basic steps and calories burnt. But, if notifications and social management sound more a perk than a necessity, a sports watch could be the better choice. 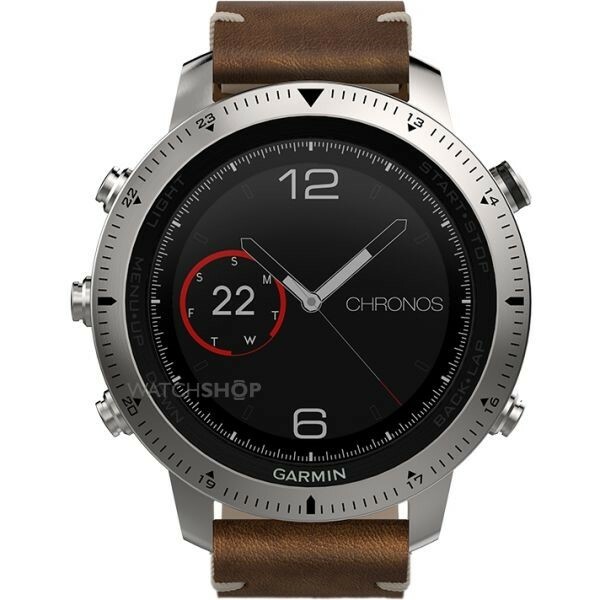 Naturally, sports watches have a focus on activity tracking, while some of the more advanced models, such as Garmin's Fenix men's watch (pictured above) provide social and phone notifications as a secondary function. Why do you want a sports watch? Some people will want 24/7 monitoring, to access information about their steps taken and calories burnt to improve their daily fitness. 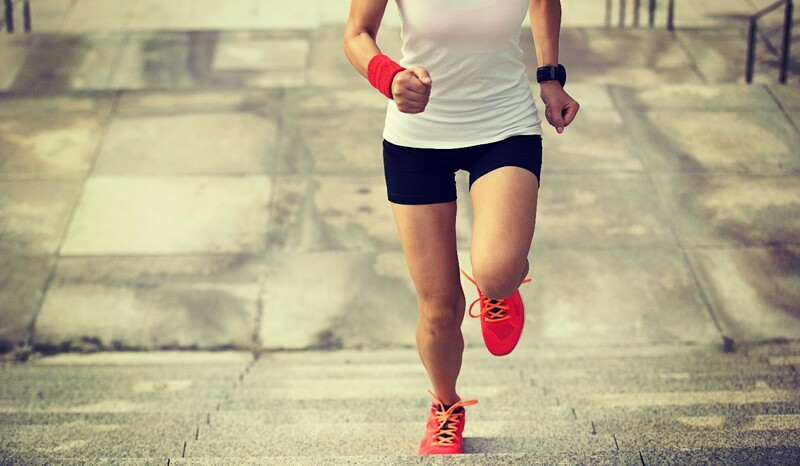 Others may want specific sports tracking, which provides information about your workout, whether that's going for a run, cycling, hiking, swimming, or something completely different. 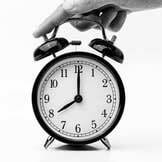 Deciding whether you want a sports watch for daily or dedicated activity will help to narrow the search considerably. 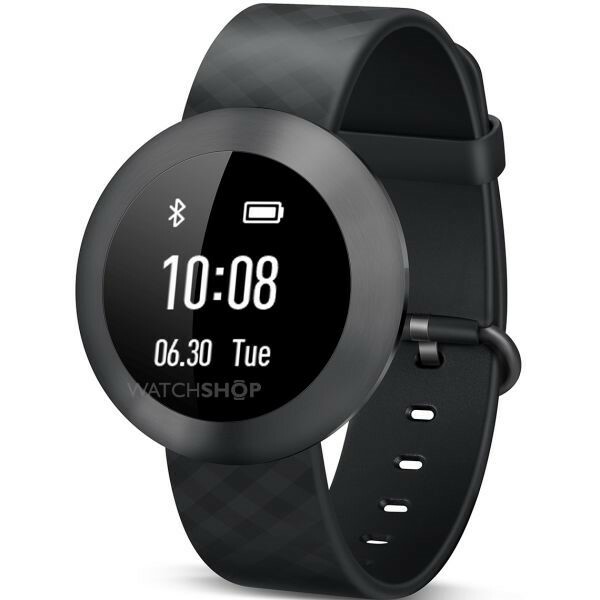 Those looking for a step and calorie tracker will be able to find a great sports watch at a very reasonable price, such as Huawei's B0 Band (pictured above) or the slimline Garmin Vivofit 3. Meanwhile, if you have higher demands from your watch, you'll need to delve a little deeper. Runners are particularly well catered for in the sports watch market, but cycling, swimming, skiing, climbing, and even sailing can be tracked using a sports watch - you just have to find the timepiece to suit. With every extra sport you want to monitor, you may need more capabilities and so the price of the watch may rise. Suunto specialises in multi-activity timepieces, with a dedicated range of endurance sport watches including the Spartan watch (pictured above). Which specialist features do you need? A particularly important feature for those who exercise outside, GPS lets you track the length and route of your run, cycle or hike. 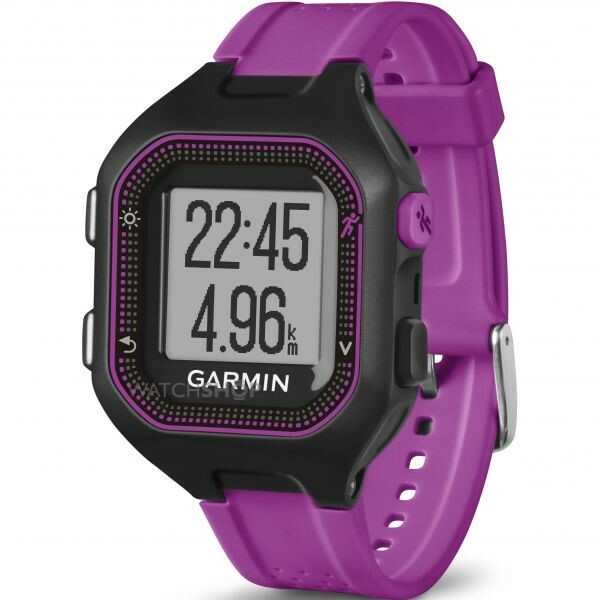 A basic GPS watch, such as Garmin's Forerunner 3 (picture above), will track distance and speed, while more advanced GPS watches can map your route, and monitor elevation. Suunto's Ambit 3 Peak men's watch is a great advanced GPS watch, offering all of these features, and some. Wrist-based heart rate monitoring negates the need for uncomfortable chest straps for all but the most professional athletes. Heart rate monitoring can track your progress over a period of weeks or months, or be used for special heart rate zone training, depending on the model of sports watch you choose. 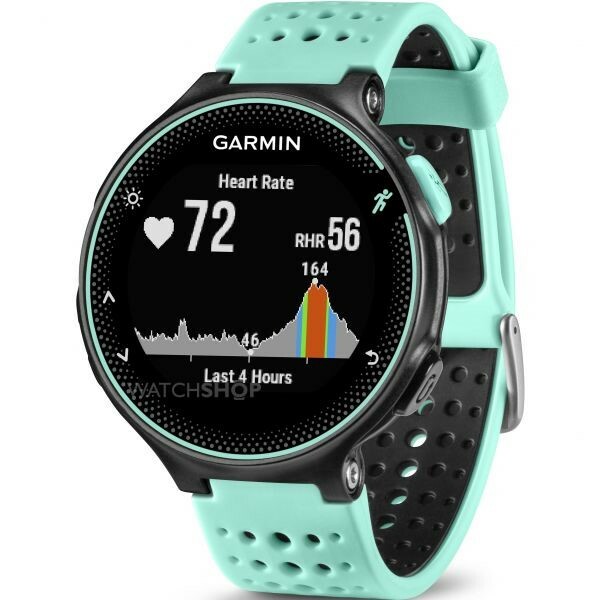 The Elevate heart rate monitoring featured across several of Garmin's sports watches, including the Forerunner 235 (pictured above), can create a chart showing your heart rate over a time period, letting you know exactly when you reached peak performance. Often featured in a watch's partner smartphone app, though occasionally on the watch itself, training, recovery plans and advice take sports watches to the very next level. Watches like this can take your next workout to a higher level, and notify you when it's time to take a break from training. 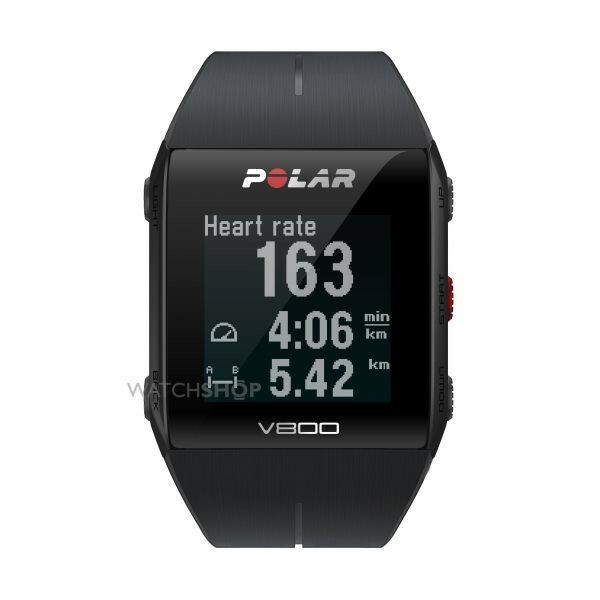 Polar's V800 watch (pictured above) is one of the leading training and recovery watches on the market that more than justify their price tags. What your fitness watch can measure and monitor is most important, but there are some final touches that will take your experience with the watch from good to great. Battery life is key for some. If you want it to track you all day, it'll need a long battery life. Garmin's Vivofit 3 has a one-year charge. You won't find an intensive sports watch with such a long-life battery, but the Suunto Spartan Ultra has a 26 hours during training mode, meaning it'll last for as long as you need it to. Water resistance is important for anyone who trains outdoors, but the level of resistance depends on your activities. Swimming requires complete water resistance, which you'll find across the majority of Suunto watches, while simple rain resistance can be found in Polar and Garmin watches. Navigation on a sports watch will either come via a touch screen or using buttons to cycle through functions. The Casio G-Shock range stands by the classic button function, and will feel more comfortable for those who are simply looking to upgrade their watch, rather than using a sports watch for the first time. Those who like the modern touch-screen function of a smartphone or tablet will prefer the offerings from Polar, Garmin and Suunto. Choosing a sports watch takes time, consideration, and research. 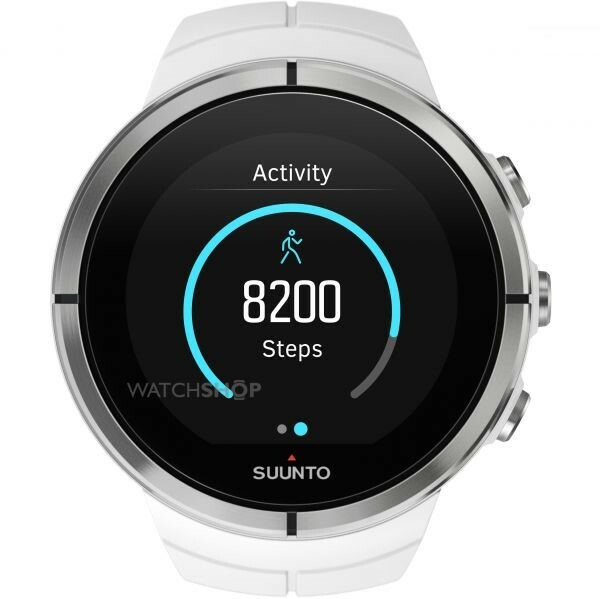 Browsing the full selection of smart watches will show you the very best on the market today, and you're sure to find a sports watch that takes your activities to the next level.